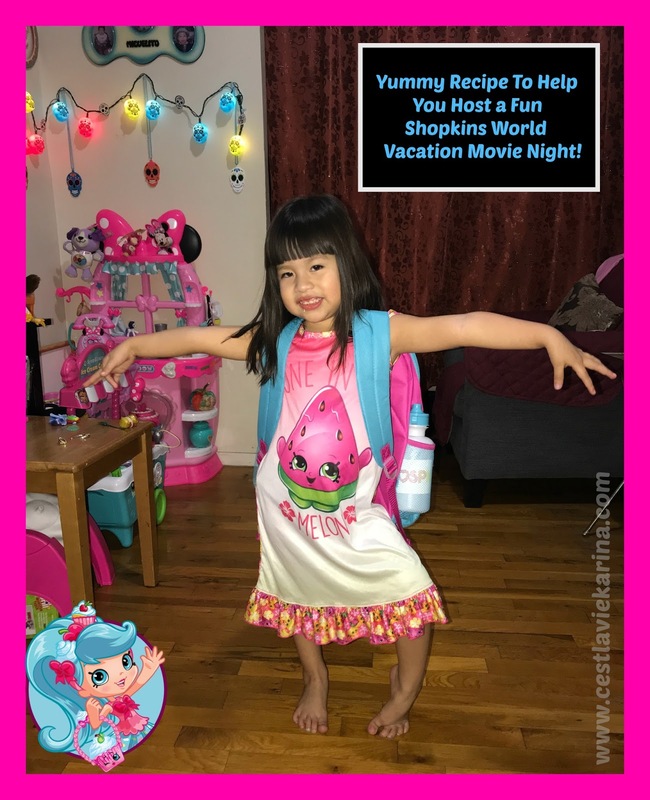 Home / Dessert / Food / Food Blog / Moose Toys / Movie Night / Recipe / Reviews / Shopkins / Yummy Recipe To Help You Host A Fun Shopkins World Vacation Movie Night. Yummy Recipe To Help You Host A Fun Shopkins World Vacation Movie Night. 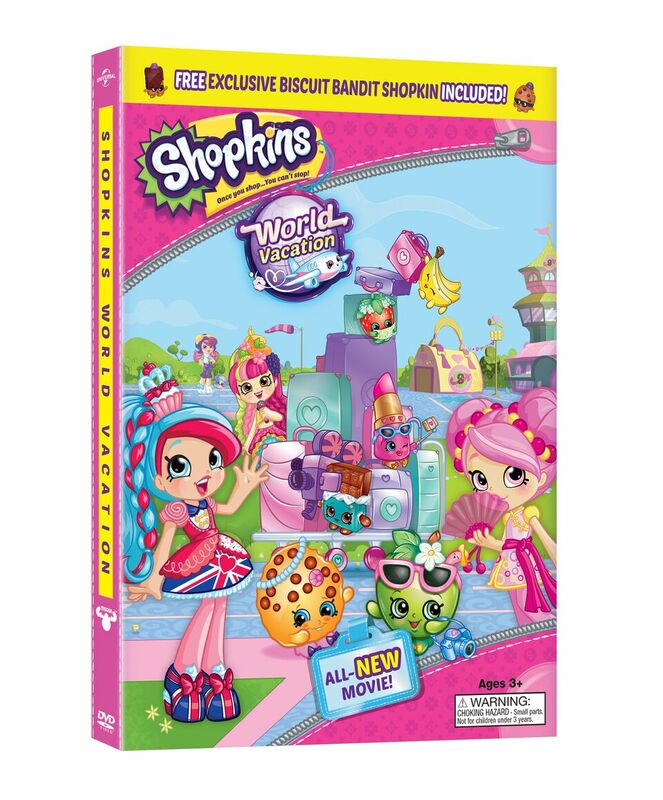 Hands up in the air because the Shopkins World Vacation is now out on DVD. It was released last week, on Tuesday October 17th. 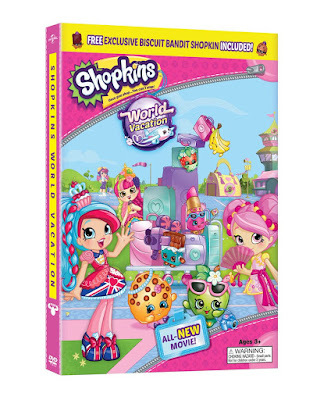 With the weekend coming up it is the perfect time to host a fun Shopkins World Vacation party or fun movie night. I was so excited to make some fun and colorful desserts that would match with the Shopkins theme, and that was an easy enough recipe that Valentina could help me out. We ended up having a lot of fun together and hope you enjoy. 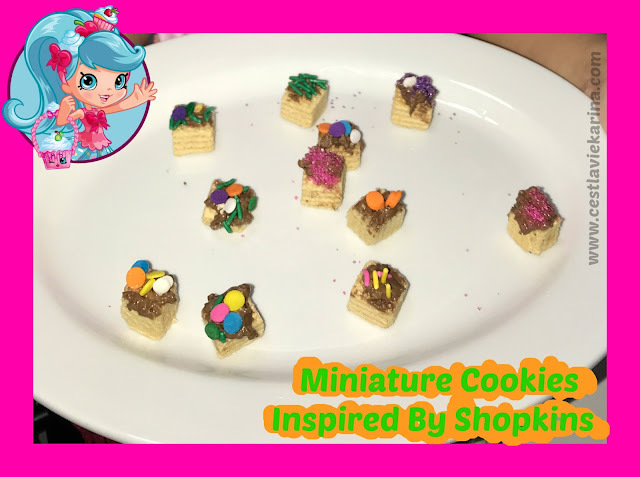 We thought it would be a great idea to invite family and host a fun Shopkins party but first we needed some snacks, including one that we would make. I decided to make a fun recipe that featured some of Valentina's favorite treats, but let me be real Valentina loves sweet things. Valentina and I would make some Miniature Cookies almost the size of Shopkins, and it took us less than 30 minutes to make. After melting some chocolate, we took each mini wafer and covered the top with chocolate. Then came the best part for Valentina, adding some sprinkles on top of the chocolate. Valentina was so proud of her mini creations and she couldn't wait to share them with the movie goers. A fun recipe that kids will enjoy helping their parents make. Perfect way to start a Shopkins movie night. We were ready for a night of Shopkins fun. 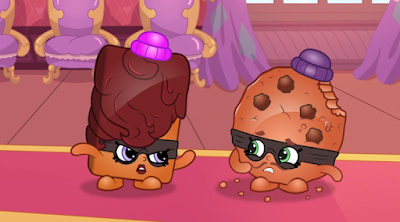 Each dvd comes with an exclusive Cookie shopkins. Get ready for a colorful night! 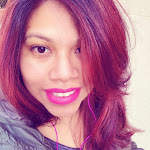 1 comment on "Yummy Recipe To Help You Host A Fun Shopkins World Vacation Movie Night."